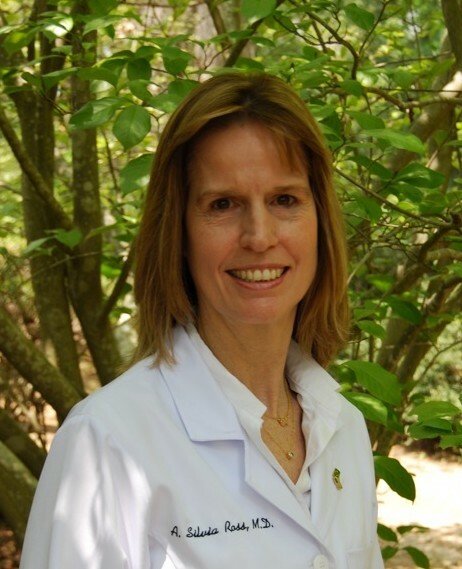 Dr. A. Silvia Ross is co-founder of Triangle Arthritis & Rheumatology Associates, and is board-certified in Rheumatology and Internal Medicine. She attended medical school at the Federal University of Paraná in Paraná, Brazil, and completed her residency and fellowship at Michael Reese Hospital Medical Center in Chicago, IL. 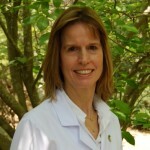 Dr. Ross has lived in Raleigh since 1991. She is married and has three daughters. She is actively involved with a foreign exchange program and has hosted many students over the years. 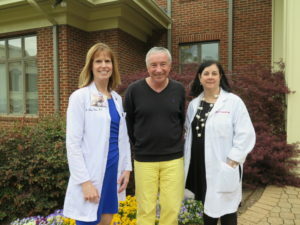 Dr. Ross also enjoys photography, traveling, music, skiing, diving, reading, and computers and technology.